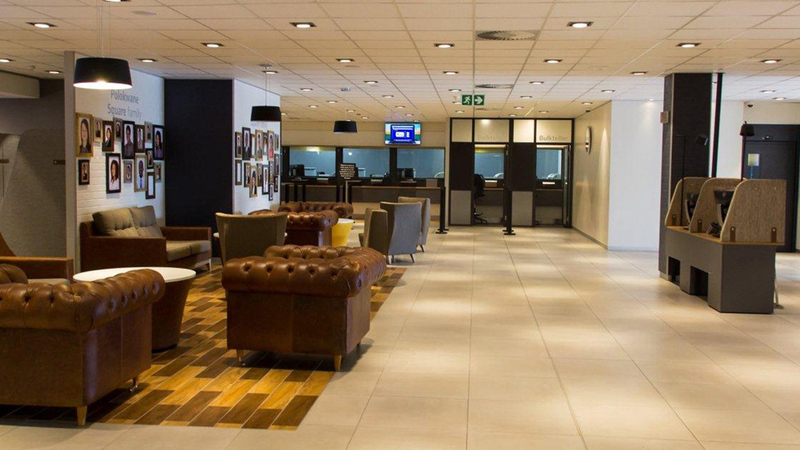 With 10 branches achieving 4-Star Green Star SA Interiors certifications in May 2017, Standard Bank is continuing to demonstrate sector leadership and its commitment to providing healthy and comfortable interior environments for both staff and clients. The Green Star SA Interiors v1 certification tool, launched in 2014, was developed to cater for a broad range of tenancies. 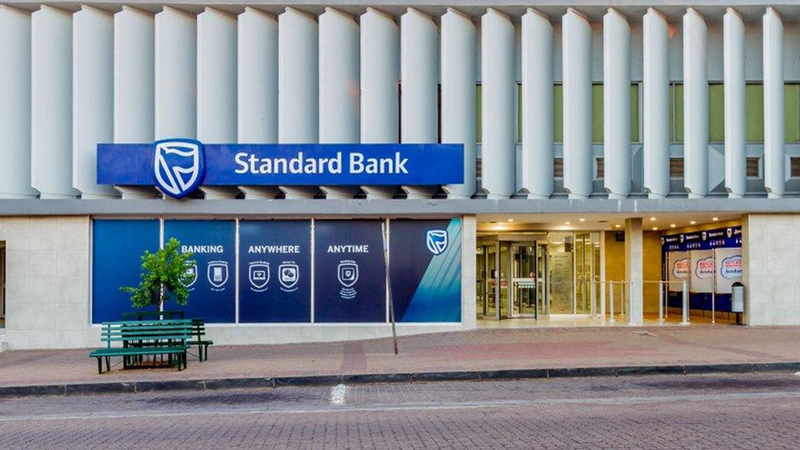 The tool’s development was co-sponsored by Standard Bank and, to date, 20 Interiors projects have been certified in the country. 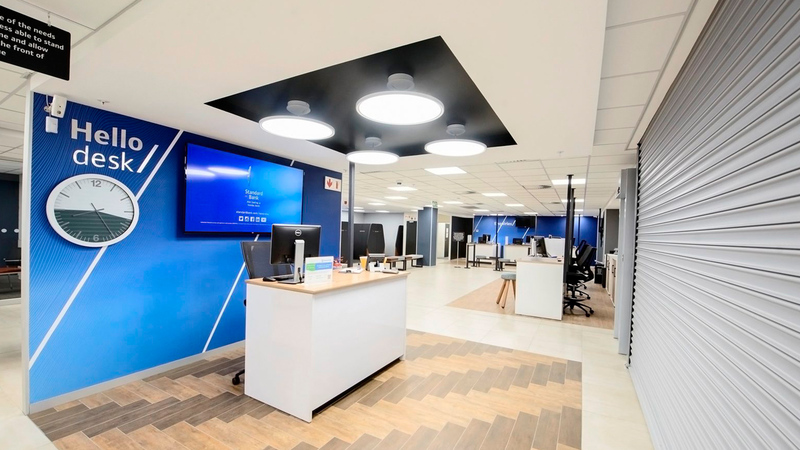 Standard Bank, with its track record as a leader in transformation, achieved its 13th Interiors certification in May 2017, and is responsible for more than half of the certified Interiors projects to date. 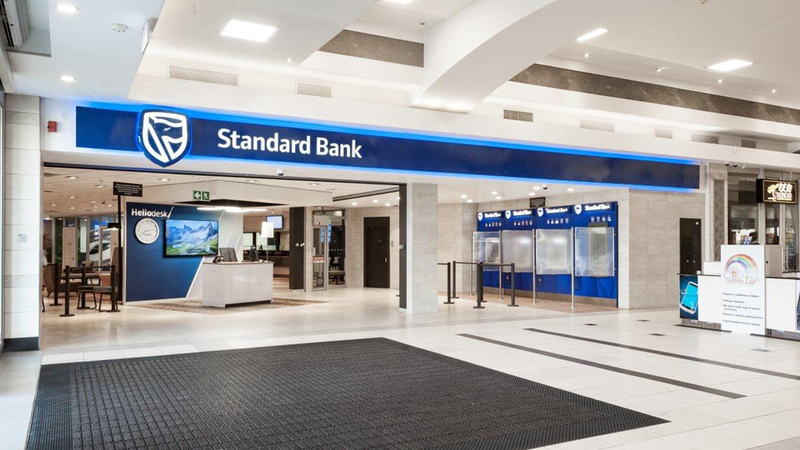 Standard Bank’s head office at 3 Simmonds in Johannesburg was awarded the first 5-star Green Star SA Pilot Interior rating in South Africa and the refurbishments of its Kuruman and Century City branches both received 4-Star Green Star SA Interiors v1 ratings shortly thereafter. 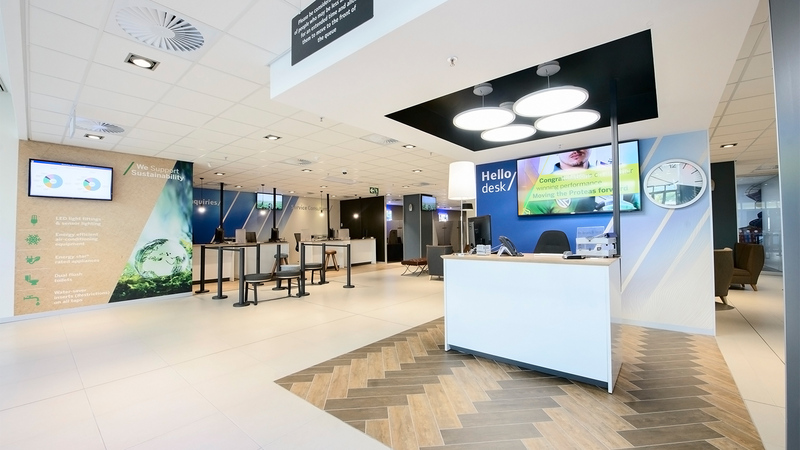 As a commitment to providing healthy and comfortable interior environments for both staff and clients, ten retail branches were selected in 2016 to be refurbished – all targeting certifications with the Green Star SA Interiors v1 rating tool. In May 2017, all ten branches achieved 4-Star Green Star SA Interiors v1 certifications, with Solid Green as green building consultants on all the following projects: Benmore Gardens (Sandton); Boardwalk Inkwazi Mall in Richards Bay; Greenacres in Port Elizabeth; Greenstone, High Street Worcester; Liberty Midlands Mall, Pietermaritzburg; Loch Logan in Bloemfontein; Melrose Arch, Middelburg; and Polokwane. We are very proud of these milestones that Standard Bank has achieved as a result of its commitment to sustainability. The cost to go green has been approximately 5% higher than for conventional buildings – but, in terms of resource consumption savings and overall operational benefits, it has been a very worthwhile investment. 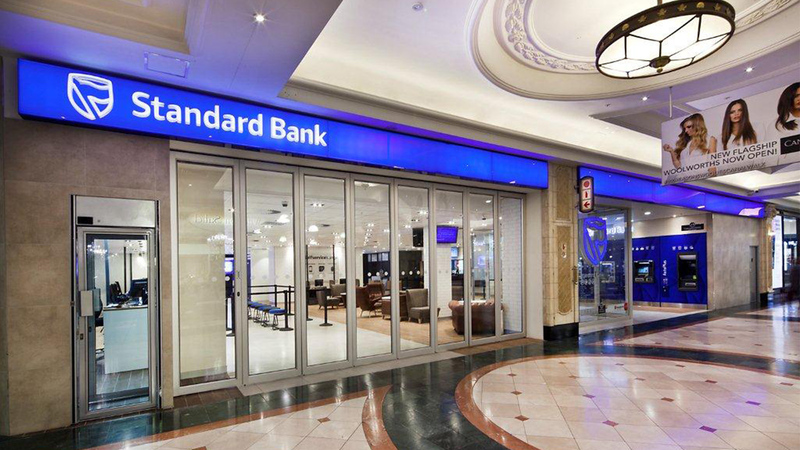 To date, Standard Bank has 16 certified projects across the different Green Star SA rating tools. 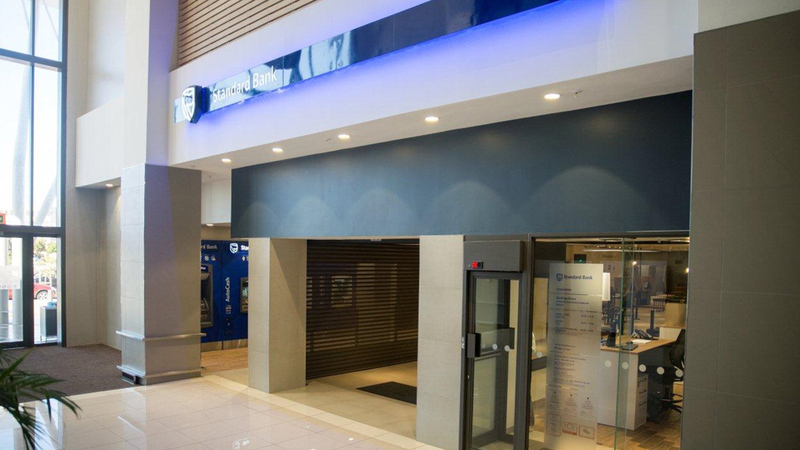 The bank has also implemented an initiative called ‘Learning Resources’ in all the certified branches to create an awareness as to what makes the branches ‘green’ by informing occupants and visitors about water savings, energy savings and waste generation within each branch. 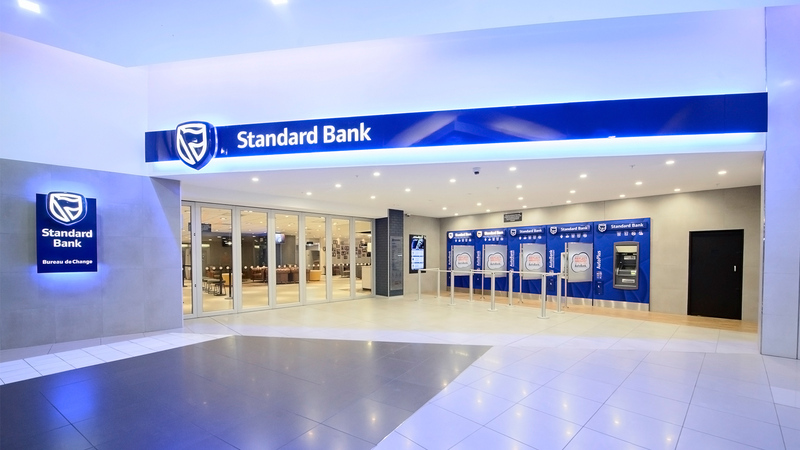 Standard Bank aims to select further branches for certification, with the intention of targeting higher ratings of 5 or 6 Stars each – to exceed its current commitment to ‘Best Practice’ and to be recognised as contributing towards excellence in the South African green building sector.